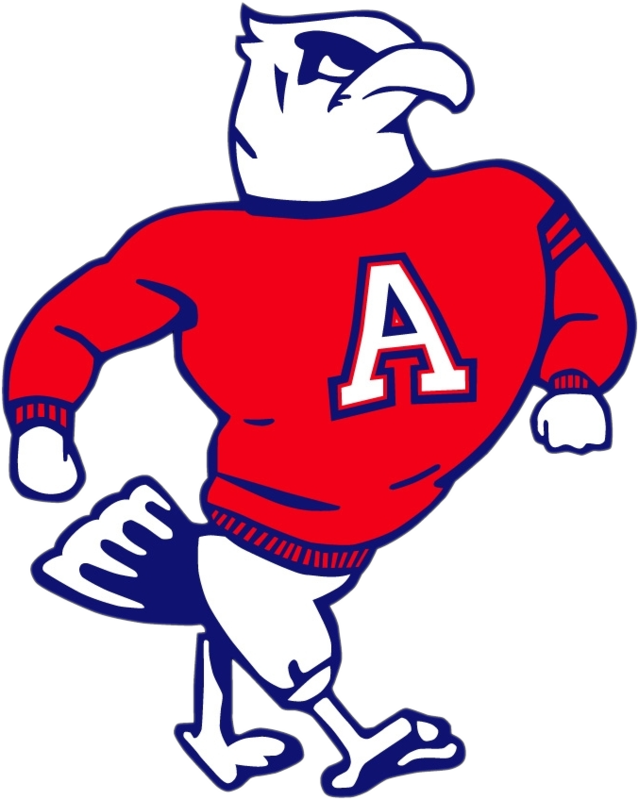 John Adams High School will be sending 3 Student Athletes to the IHSAA State Track & Field Meet that will take place on Friday and Saturday June 1 and 2 at Indiana University in Bloomington, IN. John Adams High School continues is excellence in Track & Field and has consistently been one of the top and most successful programs in the school. Combined the boys and girls have sent 225 individuals and 52 relays to the State Meet, have earned 104 medals, and have won 11 Individual State Championships. Mwenifumbo is currently undefeated this season in the 100 Hurdles. She won the Penn Sectional in 14.67 and the Kokomo Regional in 14.59. Up until the Regional Meet she was undefeated in the 300 Hurdles as well. She won the Penn Sectional in 46.11 and was the runner up in Kokomo. Joselyn has been named the Most Valuable Athlete at the Marion Relays and for the 2nd year in a row has been named the Northern Indiana Conference Most Valuable Athlete. 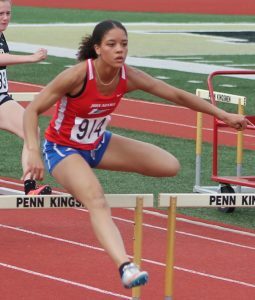 She has been the champion of the Marion Relays 100 Hurdles, Long Jump, and High Jump, Goshen Relays Sprint Medley Relay, City Meet 100 Hurdles and 300 Hurdles, NIC 100 Hurdles and 300 Hurdles, and placed 5th in the Hoosier State Relays 60 M Hurdles. This will be the fourth year Joselyn qualifies for the State Meet. Parker earned a spot at the State Meet based on her performance at the Kokomo Regional with a new personal best of 38’10.25”. 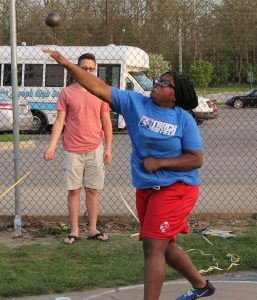 So far this season Alecia has been both the City Champion and Northern Indiana Conference Champion in the Shot Put. At the Penn Sectional she was runner up and finished in 4th place at the Kokomo Regional. This will be Alecia’s first time qualifying for the State Meet. Toliver was the Warsaw Regional Champion, blowing away the field, winning in a time of 49.05. Toliver was also the Sectional Champion in the 400 and the 200 Dash as well. 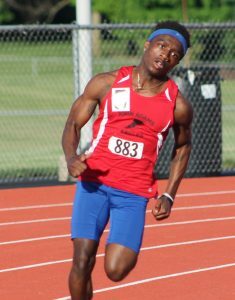 He was also the champion of the Marion Relays 100 Dash and 4×400, Goshen Relays 4×200, and the South Bend City Meet 200 and 400 Dash.